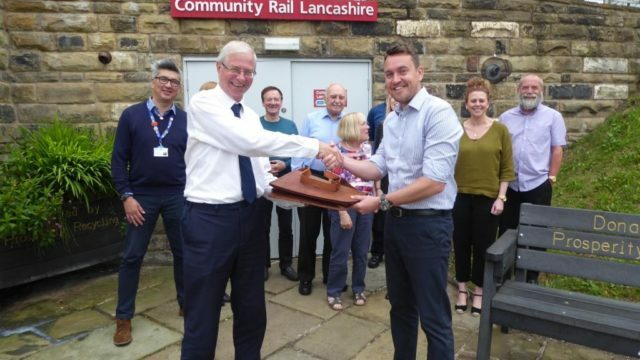 Lancashire has five community rail partnerships (CRPs) that cover a total of eight lines or routes and these form one of the biggest groups of CRPs in the country. Daisy Chapman-Chamberlain and Karen Bennett, a part time officer Katie Musgrove and the team is helped by a regular volunteer Marjorie Birch. Visit Down the Line for information about CRL’s Education Programme. 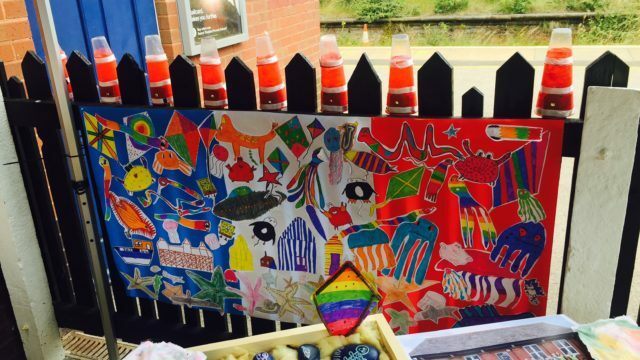 A record of the various projects carried out by the CRPs across the Community Rail Lancashire area. 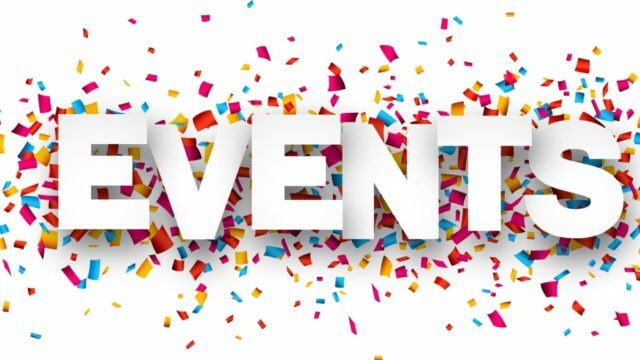 Regular updates on rail user group meetings and other events taking place on, or near, Community Rail Lancashire’s community rail lines and stations. Find and download newsletters, maps, Town Centre Trails and a host of other things. 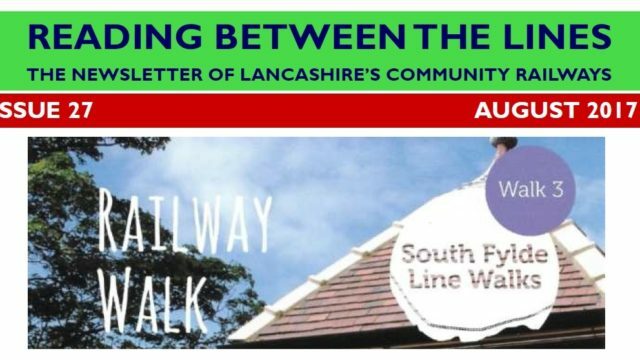 Community Rail Lancashire promotes walking for health and supports a series of guided and self guide walks. 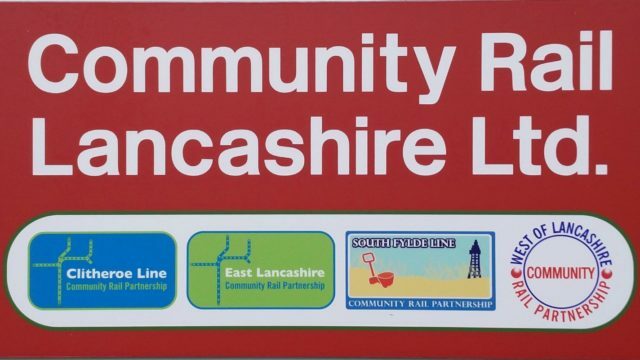 Community Rail Lancashire Ltd., Registered in England 09999437, is a company limited by guarantee and is accountable to Companies House. Lancashire is a county of contrasts. 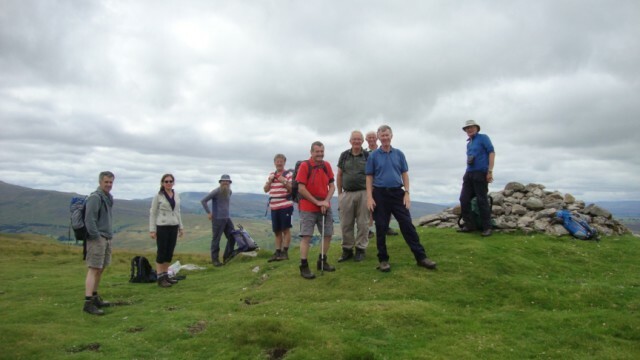 Explore the delightful coastal areas of the Fylde and Morecambe Bay with dramatic views across to the Lakes; the historic towns and cities such as Lancaster and Ormskirk and discover the quiet countryside of the Ribble Valley and Pendleside dominated by Pendle Hill. 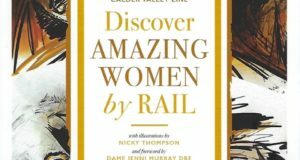 Exploring Lancashire by rail can be fun and educational as well!! 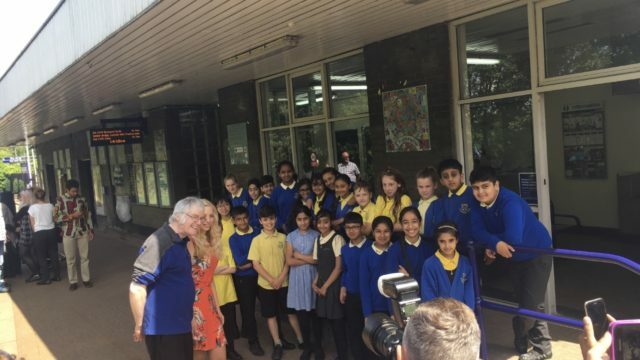 Did you know that Clitheroe has what may be the smallest castle keep in the country or that Colne host’s one of the largest Rhythm and Blues Festivals in the world? 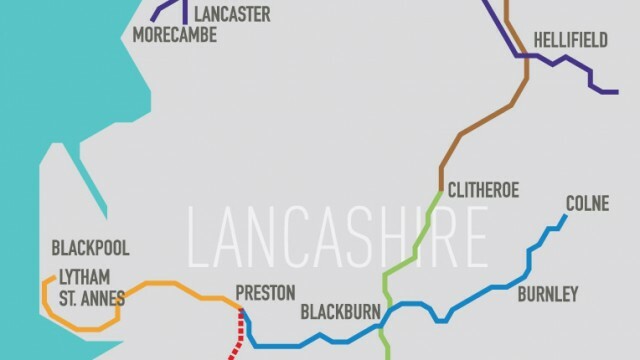 There is so much to see, enjoy and learn and it can all be reached using Lancashire’s community rail network. 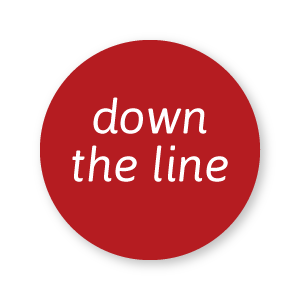 Down the Line, an innovative railway education portal! To find out more click the button above. is a project that invites people to leave their car at home and use public transport to explore the fascinating, and often hidden, histories of women who lived and worked along some of the routes in Lancashire, Yorkshire & Mid Cheshire.